Since 2010, Young Heirlooms have been utilizing their brand of alt-folk to tell various stories. From emotional sentiments, all the way to heartbreaking experience, each song is told straight from the heart to the listener’s ears. While it’s been a little while since we’ve heard from them, the minute I heard they were teaming up with Soul Step Records I knew we were in for something special. And man was I right! 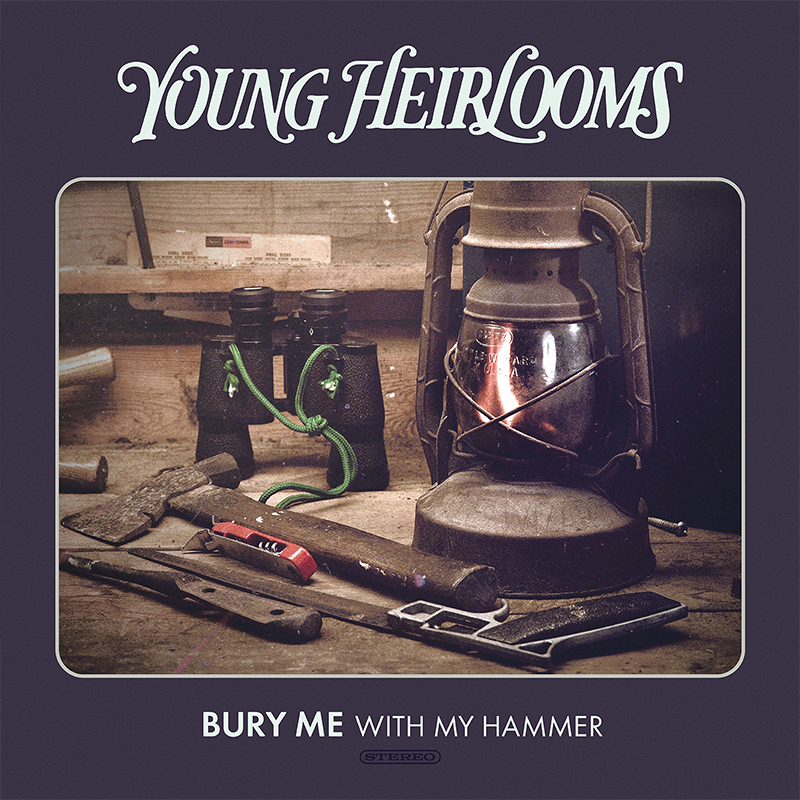 Bury Me With My Hammer is one the finest moments for Young Heirlooms. Dropping the needle on a Young Heirlooms record always feels like getting ready for story time. Side A’s title track, “Bury Me With My Hammer” begins with Young Heirlooms signature harmonies in a bluegrass-meets-jazz structure. When the course kicks in so does their impeccable knack for pop sensibilities. This isn’t the kind of alternative folk pop meant for lattes and wool hats, it’s legitimate artistry! 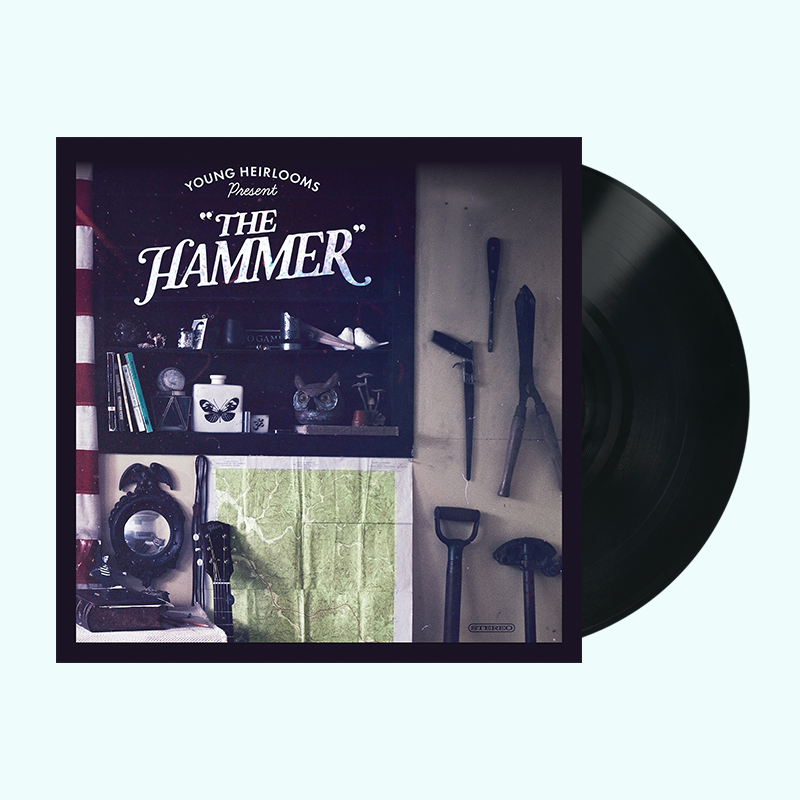 With vintage instrumentation such as a pedal steel and upright bass, the angelic vocal performances are blended and elevated perfectly. If “Bury Me With My Hammer” is the lead single from their upcoming album, I’m sold already. Side B’s cover of “Ohio” from Crosby Stills Nash and Young was a plot twist I wasn’t expecting! Despite the creation of the original inspired by the shooting of four students at Kent State University in 1970, it became one of the era’s most haunting protest songs. 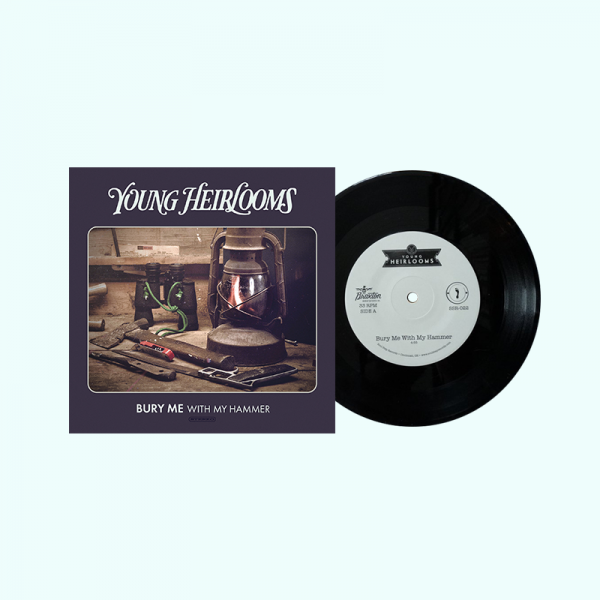 The Young Heirlooms’ reinvention updates the same protest for the current generation’s political unrest. 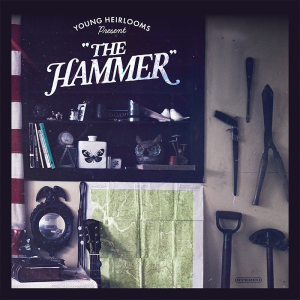 It’s not an easy task to cover such an important song and make it your own. 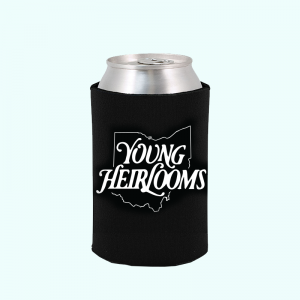 However, Young Heirlooms pull it off in such a way, it’s just as important now as it was then.